50 pound non refundable deposit is required to secure your booking with balance payable 4 weeks before start date. weekend and midweek breaks available but not july or august. Linen can be provided at a cost of 10 pound during low season. Linen is provided during main season and beds made ready for your arrival as standard. 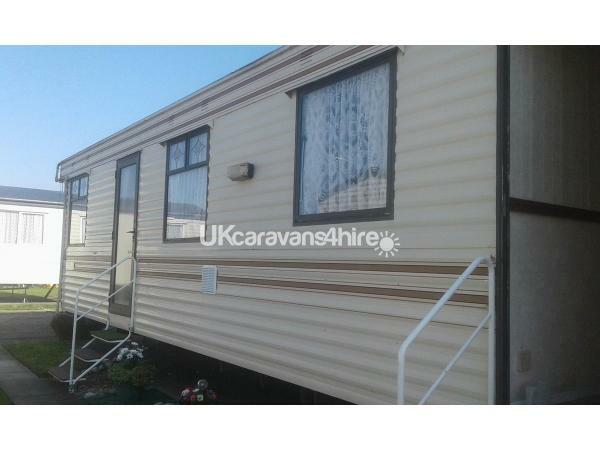 Book a caravan holiday on Lyons Robin Hood near the town of Rhyl. 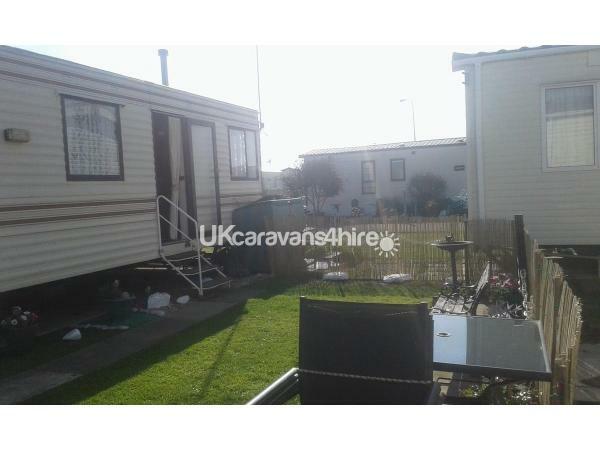 Our caravan is privately owned and offers a great base for a family holiday. Club passes can be purchased from Lyons Robin Hood main reception. Prices are available on request. Lyons robin hood has several bustops outside on main road with regular services to Rhyl Prestatyn and chester. Lyons Robin Hood offers a full day activities and entertainment for all ages but some additional charges apply, There's also a regular train services to places of interest if you want to explore further afield. Opposite the park is Rhyl golf club. 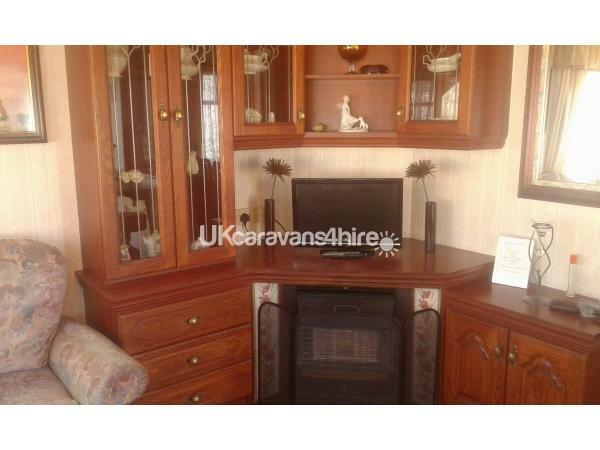 Our caravan is well equiped with flat screen tv/dvd with freeview. 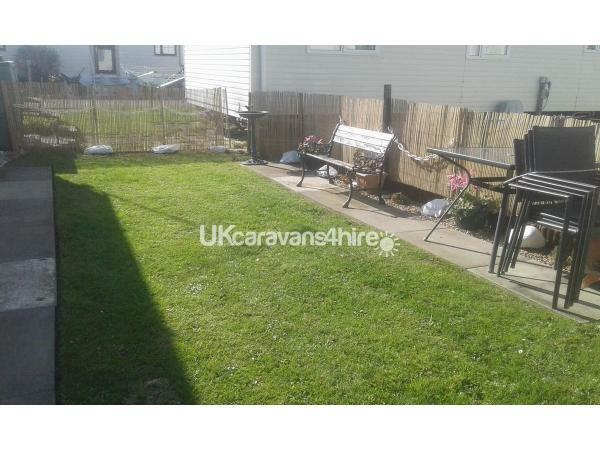 there's also a george foreman grill, toastie maker,iron and ironing board, hoover also garden table and chairs for those long (and hopefully dry) summer evenings. this caravan was in the quiet area swimming pool and club not too far away very clean and tidy ,tv fridge heating shower all good grandaughters came Monday to Thursday they loved it lola the 9 year old said the mattress was a little hard on her bottom haha,there is no one like lola would like to thank Sylvia and sue for giving us a nice holiday its thumbs up from us. 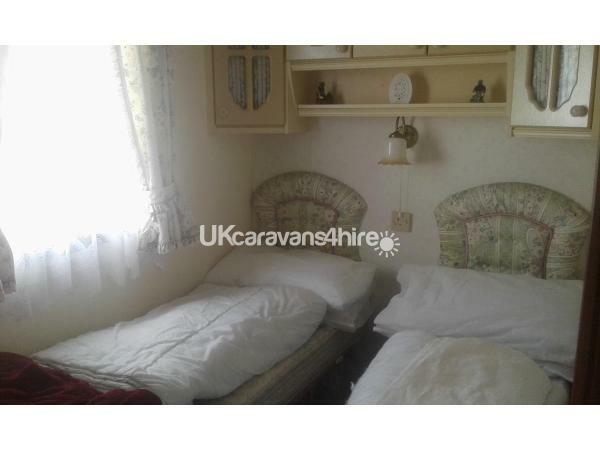 We are regulars to this caravan and will keep staying here as it is a lovely place, caravan always spotless and has brilliant facilities for your whole stay. 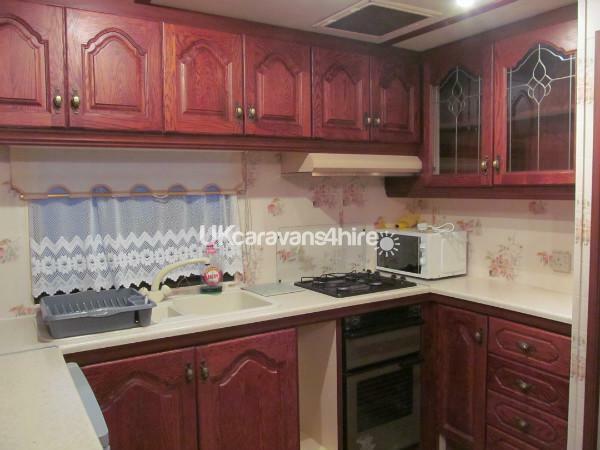 Fully equipped kitchen, 2 good sized bedrooms and plenty of space for 4/6 easily. 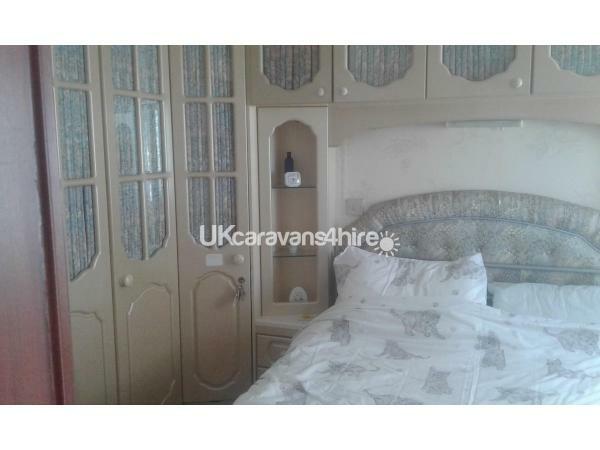 The owner of this caravan is lovely and so down to earth, this really is a value for money caravan which also has an amazing site with lots of amenities for the whole family. We are 2 adults with a 10 year old child and all 3 of us always have an amazing time, so much that we never want to leave. In a lovely quiet location onsite away from the bars but not too far to walk to all facilities. 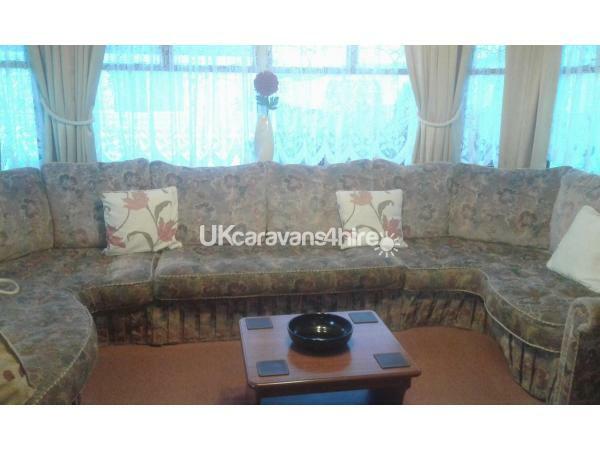 I have nothing bad to say about this little gem, its a perfect caravan for a lovely holiday. Thank you Sylvia and also to Sue who is always available for anything we may need.